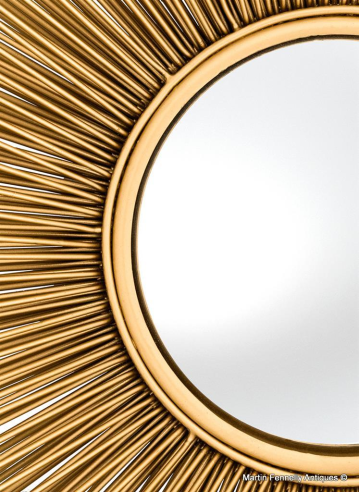 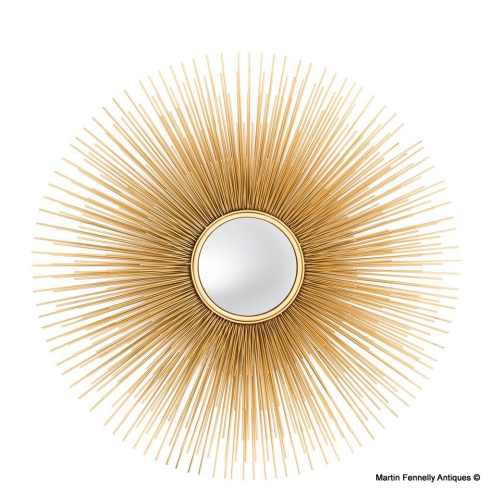 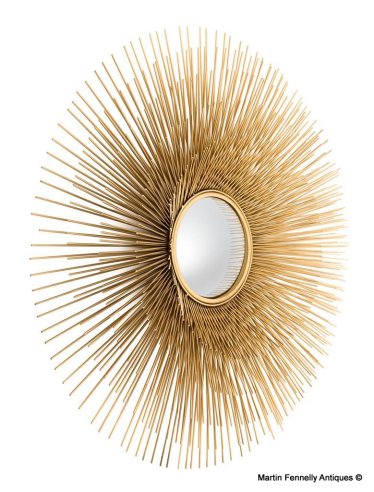 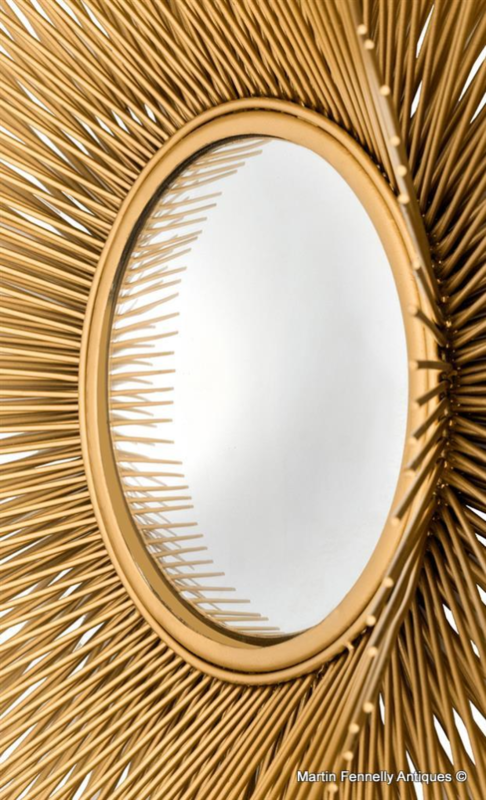 Inspired by The Palace of Versailles this Mirror creates a dynamic designer statement. 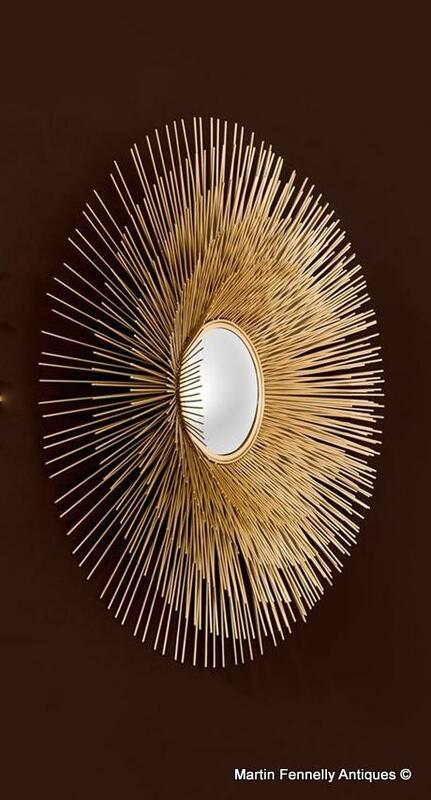 The Sunburst Convex Mirror radiates in all direction and will create a superb focal point in your choosen location. Inspired by Antique detail in Napoleonic France this Mirror exudes the elan of the second Empire and will by the talking point for visitors at your home.